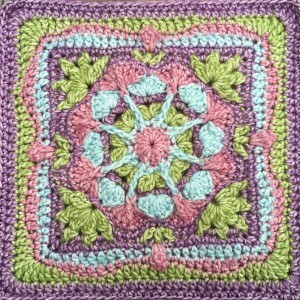 Here is my new 12″ Afghan Square Pattern – Called English Garden Afghan Square. I was inspired by lovely formal gardens and the misty bright colors of Scheepjes Stone Washed XL. This design is currently for sale on Ravelry and would look wonderful as a full afghan. I was thinking of switching up the colors on each block but using the same pattern for all squares. 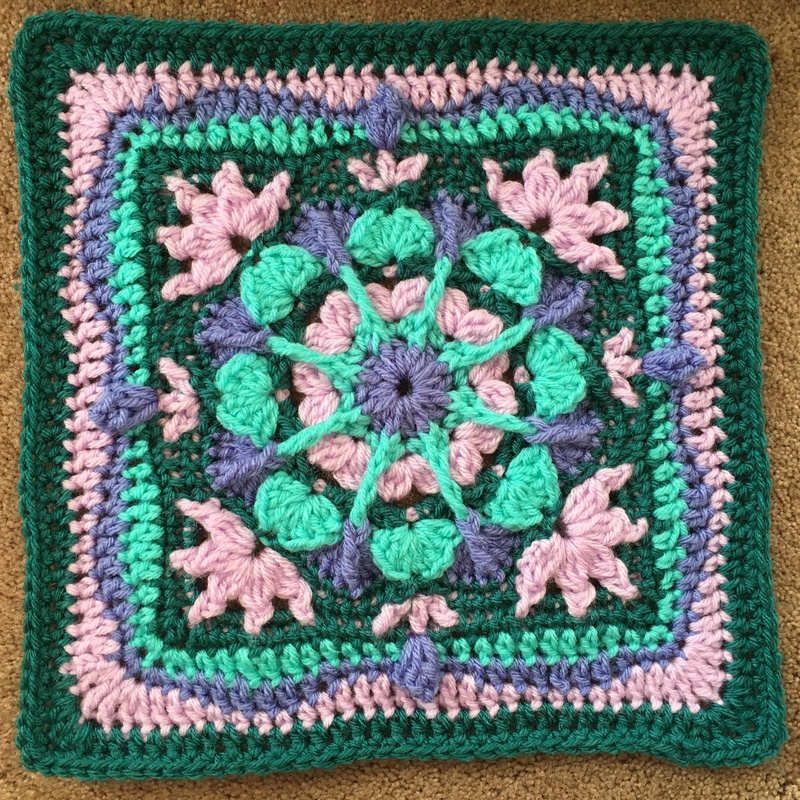 thank you…love this one also..
Garden afghan square but the price is $4.79 not $3.99 as stated in your blog. With your generous coupon this works out at $1.79 not 99c. Oh, sorry, Susan, it is because of the VAT difference. I must be sure to mention the price is $3.00 off regular price. I will correct it. Came to you by the Bammm Shazamm CAL adored this pattern so much, purchased right away of course (ty for the coupon code) and started browsing, and ironically…or coincidentally, you are the one that produced a stained glass square that I saved to my Pinterest account ages ago! Decided to buy your 2015 ebook, I love everything in it, can’t wait to give them a try. I think this block looks so cool, thanks for releasing it as part of Margaret’s BAMMM SHAZAAM! You already know I love your patterns, I’ve made nearly all of them (and this one is currently on my hook). Another beautiful design by Julie Yeager! It will be a lovely addition to the BAMMM CAL. 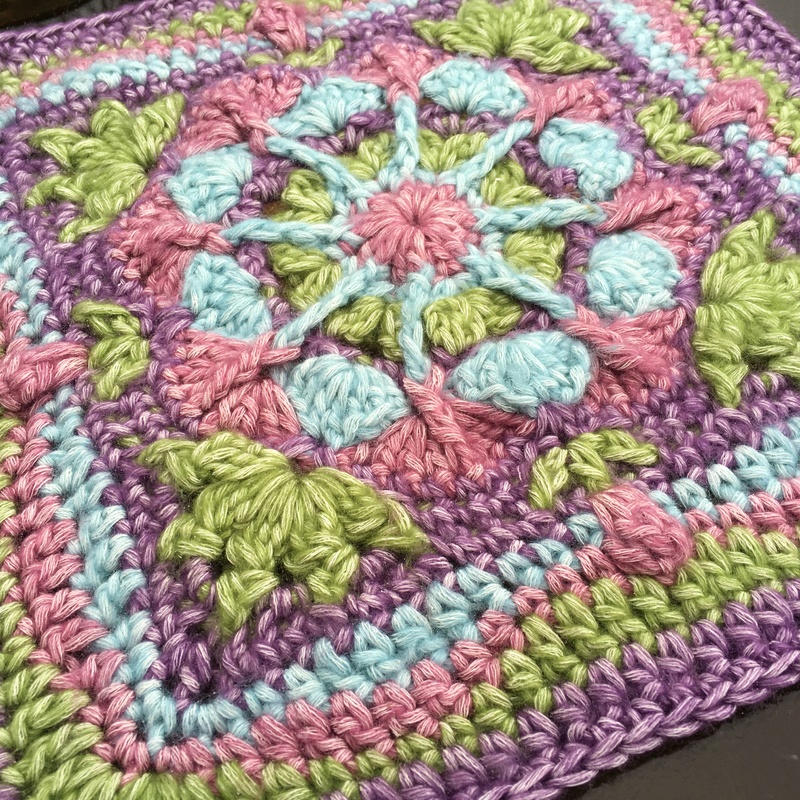 This is such a lovely square! I can’t wait to add it to my BAMMM SHAZAAM afghan. You always have such lovely designs, and I truly appreciate how clear your pattern explanations are. Another gorgeous square Julie, I look forward to including it in my BAMMM SHAZAAM afghan! Gorgeous! Fits in with BAMM SHAZAMM CAL perfectly! 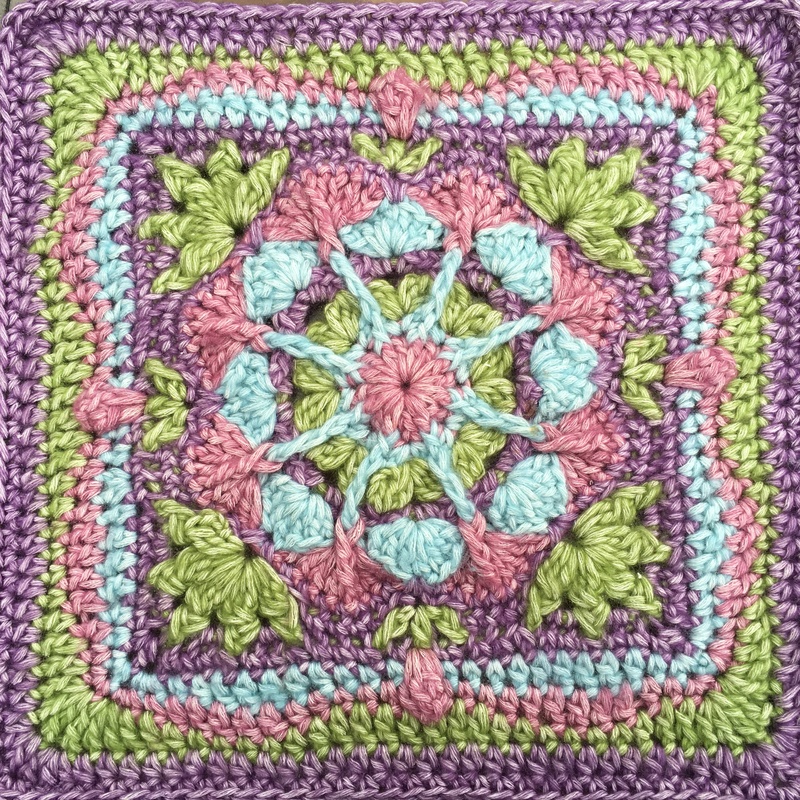 Gorgeous square Julie. One of the very few patterns I don’t have of yours, I must add it to my collection 🙂 Thanks for sharing it with us on the Bamm Shazamm Cal 2016. 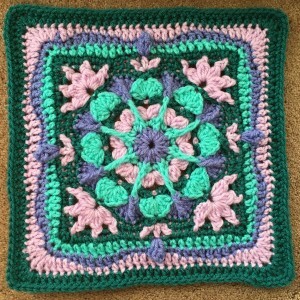 This beautiful square will become an afghan for my aunt. I would like to make it 3×4 squares. 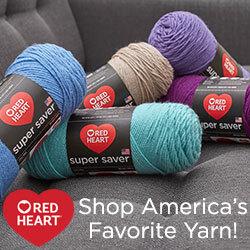 Do you know how much of each color of yarn I should purchase? I will be using Sheepjees stonewashed XL. Do you think 3×4 would be a good size for a small afghan? Thank you in advance for your help. I think 3 x 4 will be a good size for a small afghan. I took notes on one block so I estimate that you will need A: 4 skeins B: 4 skeins C: 7 skeins D: 8 skeins if you do all blocks the same. 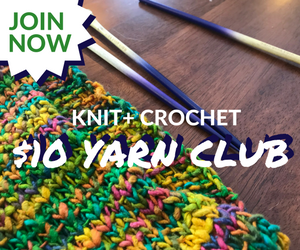 I didn’t account for join and border, maybe 3 skeins?